Business is complicated, challenging, and expensive. Small brands are at a substantial competitive disadvantage but they do not need to be. We discuss strategies all brands should use to level the playing field – Empowering Brands | Raising The Bar. Welcome, I want to thank you for listening to the brand secrets and strategies podcast. If you like the podcast, share it with a friend, subscribe, and leave a review. 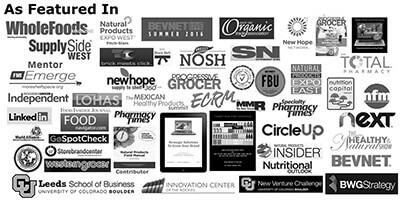 This is where we discuss proven strategies to help you get your product or more retailer shelves and into the hands of more shoppers. Today’s story is about some of the many challenges that young brands face. While today’s story turned into more of a coaching call, you can get a good feel for a lot of the struggles that brands face, most every brand. In fact, I’ll bet a lot of this resonates with you. 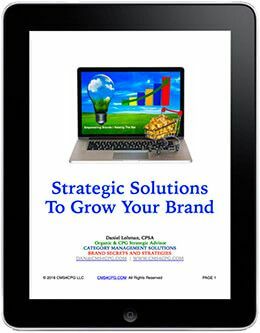 Today’s story is about the solutions to help deal with these strategies to help you grow your brand and help you compete more effectively. Let’s face it, retail’s expensive, and unfortunately small brands are at an unfair disadvantage. The strategies that I’m sharing with you today are the strategies that a lot of the larger brands leverage. In fact, they’re the foundation of what I call true category management. True category management are the advanced strategies that go well beyond a canned top line report. These are the strategies that help you stand out on a crowded shelf that help you become a category leader. A category leader is any brand willing and able to help the retailer drive sustainable sales within their category. A category leader is any brand that’s able to partner with a retailer to help them understand who the consumer is that shops your products. 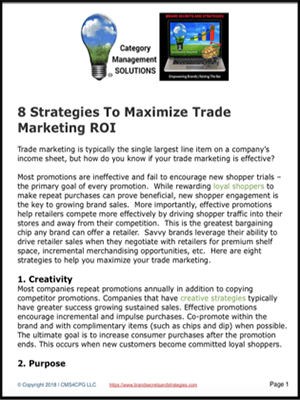 Savvy retailers will reward category leaders by helping them merchandise and sell their products. I have countless stories where retailers actually reached out to me and gave me incremental merchandising and promotion opportunities because they knew that I could take good care of them, and they knew that they could count on me to avoid any out of stocks and to maximize each and every selling opportunity. My guest today is Charles with LesserEvil snacks who talks about a lot of the challenges that he faces on a regular basis. You’re going to find this podcast episode especially helpful. Now, here’s Charles Coristine with LesserEvil.